You are here: Home / Recipes / This Easy Taco Pizza Recipe is a Simple Dinner Idea that Everyone will Love! 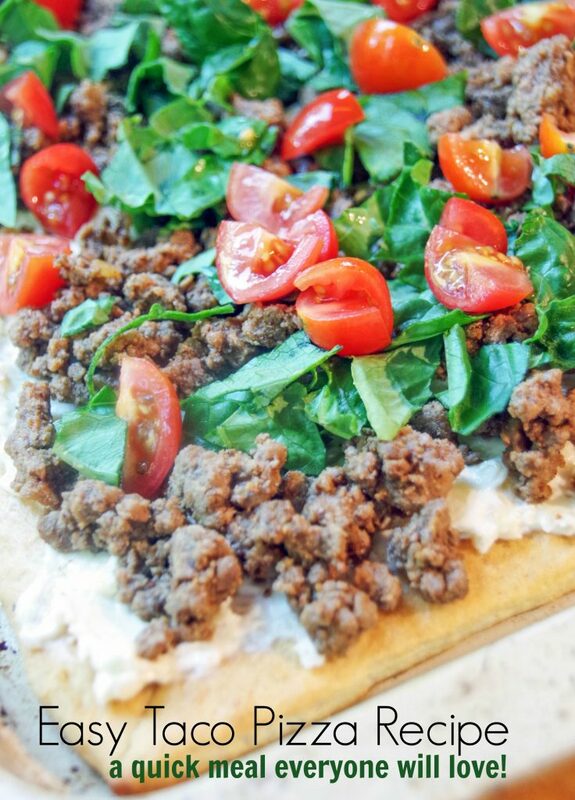 This Easy Taco Pizza Recipe is a Simple Dinner Idea that Everyone will Love! Over the last year or so, I have gotten rather lazy with my weeknight meals. There are only so many easy dinner ideas in my repertoire and I find myself falling back on the same few over and over again. While I enjoy creativity in the kitchen on the weekends, I generally want fast and easy during the week. Homework and after school activities have us pretty busy Monday through Friday. This easy taco pizza recipe was a new one for us and it was relatively quick to throw together. 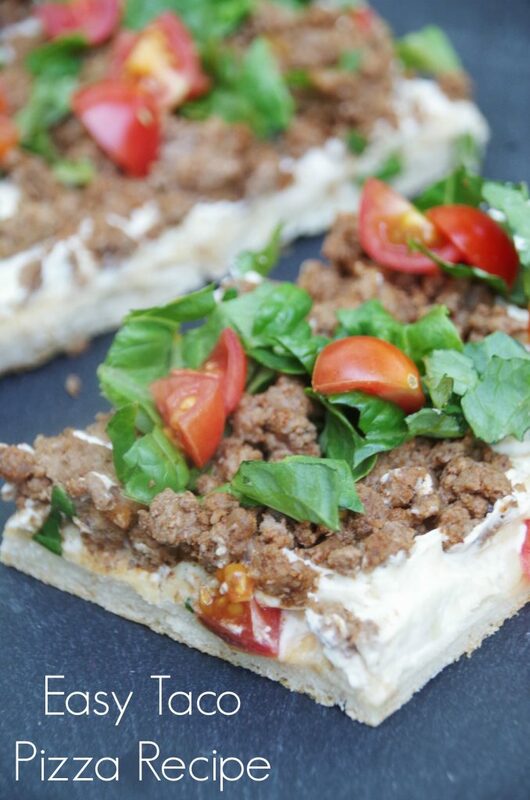 If you need simple dinner idea, this easy taco pizza is a good solution! 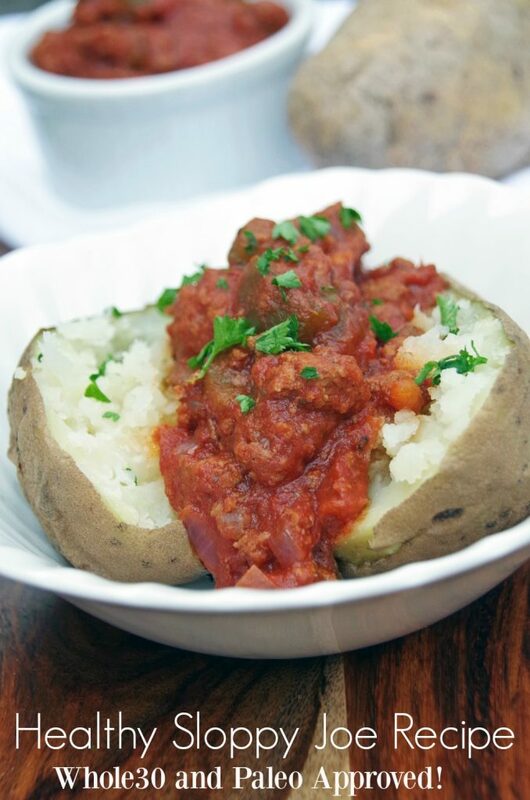 Keep reading for the recipe and a few affiliate links for things to get you started. The crust of this easy taco pizza recipe is made with crescent rolls. You could certainly make your own crust, but for a busy weeknight, you can’t beat a crescent roll crust. If you can’t find them in your local grocery store, try the Amazon Fresh program. Did you know you could buy fresh, refrigerated foods from Amazon? It is convenient, especially when you can’t find a lot of natural and organic foods in your local stores. Buy Annie’s crescent rolls on Amazon and get started with your homemade pizza! One challenge I came across during my recipe creation was that my pizza stone is ROUND and my crescent rolls are square. I love my round stone and think the crust would have had an even nicer crunch to it had I been able to use that instead of a cookie sheet. But, I was actually amazed at how sturdy the crust was considering it was made of crescent rolls and not pizza dough. 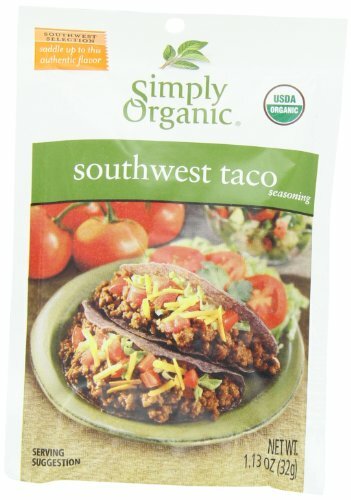 Just buy some organic taco seasoning or make homemade taco seasoning in bulk and you are all set to start cooking! Doesn’t this look tasty? Easy Taco Pizza Recipe for a Quick Dinner that Everyone will Love! Unroll the crescent rolls onto a cookie sheet or pizza stone. Press them together with your fingers or roll them out a bit. You are looking to get one relatively smooth crust with no visible holes. Bake the crust according to package directions. Mine was 15 minutes in a 375 degree oven. Bake til golden brown. While the crust cooks, cook the ground beef in a medium pan until done. Add the taco seasoning and water and stir. Remove from heat and set aside. In a bowl, combine the softened cream cheese with the shredded cheddar. Mix until blended. Remove the crust from the oven and let cool 2 or 3 minutes. Spread the crust with the cheese mixture. The easiest thing to do is drop small amounts from a spoon all over the crust. Let it soften from the heat of the crust, then spread with a knife or the back of a spoon. On top of the cheese, sprinkle the ground beef, lettuce and tomato. 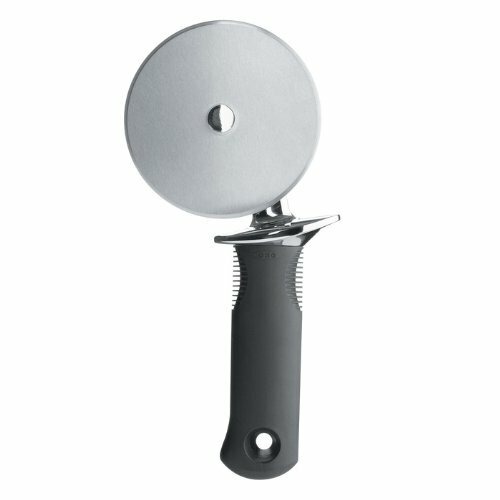 Cut the pizza with a pizza cutter and enjoy! Like this simple dinner idea? Pin for later! I am sooo lazy with my weeknight meals. I'm usually exhausted after getting home from work that I just want to sit and relax (which is usually thwarted by an energetic dog). Easy meals are my go-to! Same here. One reason I use my crockpot quite often! Wow! This taco pizza looks really tasty. I could totally make this. Easy, is always good in my book. Thanks! Oh wow! I LOVE taco's and I LOVE pizza so this is right up my street. It looks delicious and like something I'd really enjoy! It is definitely a tasty food fusion! The kids love tacos and they love pizza. If i try and make this for them, I will probably make their day. It looks so good and it's definitely something that they will enjoy. 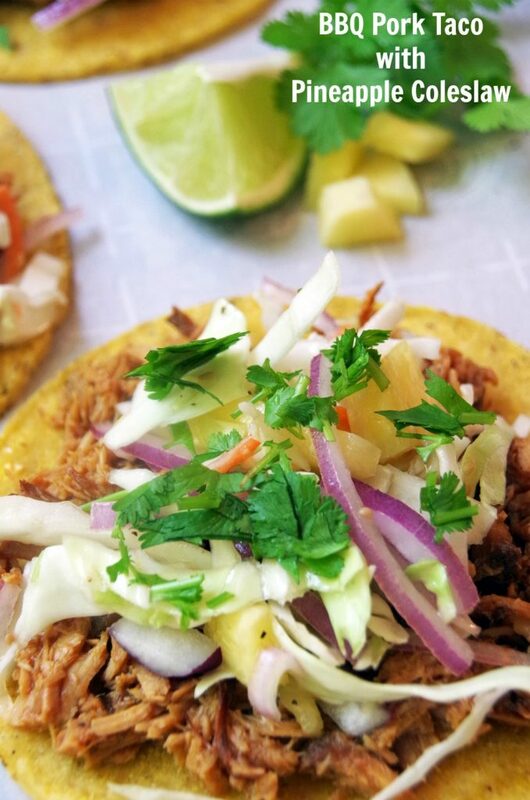 tacos and pizza are definitely kid approved foods in most homes! It sounds like a recipe that my nephews will love me more for! It's good to serve them food that they'll enjoy when they come to visit! I am keeping this recipe! Glad to help feed hungry boys!